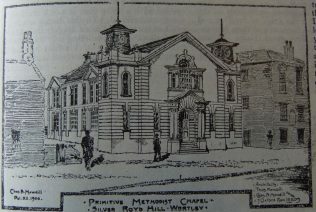 During recent years Leeds Primitive Methodism has witnessed a remarkable revival and extension. For many years our churches in the city appear to have been content to hold their own. Some five or six years ago a more vigorous and aggressive policy visited most of the Circuits and since that time it will be generally admitted that the Primitive Methodists of Leeds have lived the strenuous life. 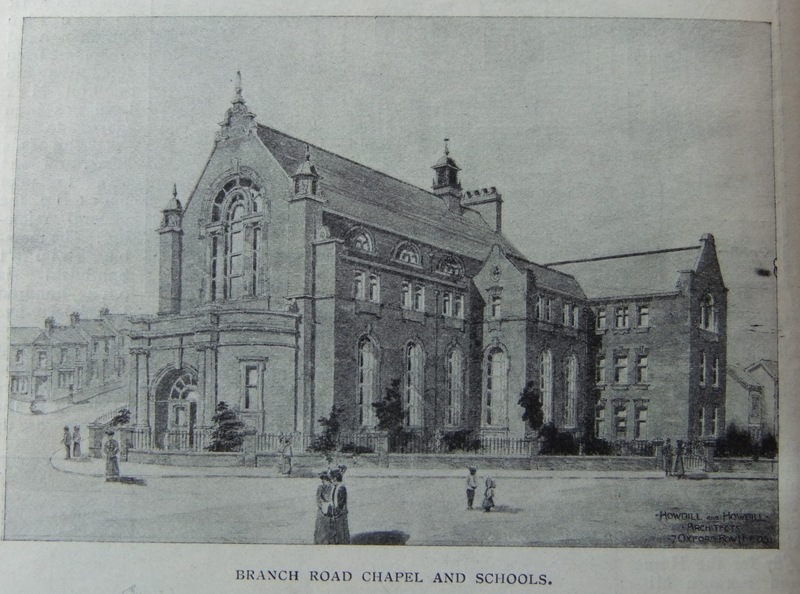 Since the year 1902 within the area of the nine Circuits, seven new chapels have been erected at a cost of £28,250. It is worthy of note that two of these new chapels were opened upon the same day. In each case the sanctuary was crowded, and the opening services were a complete success. In addition to these seven chapels, two large and up-to-date schools have been built at a cost of £5,400, which means that during this period our church property in the city has improved to the extent of £33,600. It is gratifying to note that not only have better premises superseded those that had served their day and generation, but in most cases a better position has been obtained for the new structures. The only drawback to this general advance has been the fact that almost every Circuit has had its own large scheme on hand, and consequently has not been able to help others to the extent desired. During this period of chapel building the membership of the nine Circuits has grown from 2,964 to 3,117. This is not heroic. But it is only right to state that the wear and tear of the roll of membership in Leeds is more than usually severe. Before even this increase of 150 could be recorded many hundreds have had to be added to the churches. No part of the city has been in the van of this aggressive movement so much as the Armley district, within the borders of the Sixth Circuit. The advance has been phenomenal and the success achieved worthy of permanent record. In less then five years two societies with a mile of each other have erected, in each case, a new church and school at a total cost of over £13,000, and both of the trust estates have been placed upon a sound and safe basis. In addition another church in the same area has paid off the whole of its debt. While this work has been in progress the Circuit has called out a second minister, and at the end of the fourth year the additional responsibility has been accepted. It is easy to state these facts in cold print, but behind them there is a story of devotion, of enthusiasm and of sacrifice worthy of the best days of our Church. The Circuit comprises five societies, three of which are situated within ten minutes walk of each other; the two smaller societies are within a radius of two miles from the Circuit chapel. At each of the places we have good properties in a good position. We have also at each place a staff of officials who are devoted to the work and loyal to the general policy of the station. The membership of the Circuit is 525, with 1,450 young people in the Sunday schools. 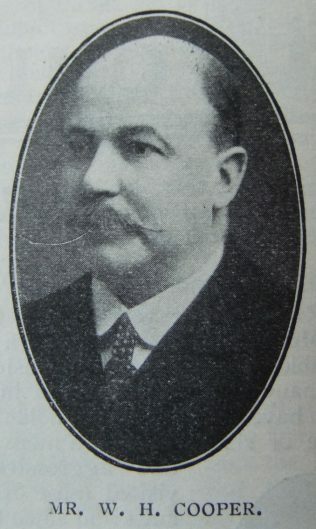 For many years the finances of the station have been under the control of Mr. W.H. Cooper, Circuit steward. 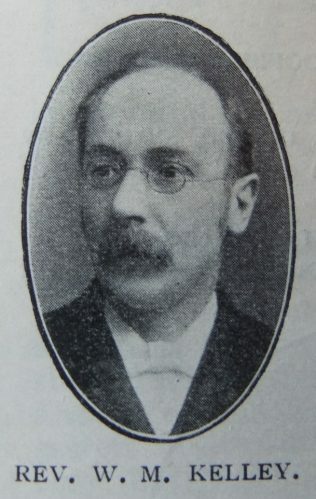 He, and the junior steward, Mr. W.W. Turner, contributed largely to the growth and stability of the station by their wise administration as chancellors of the exchequer. The five years ministry of the Rev. 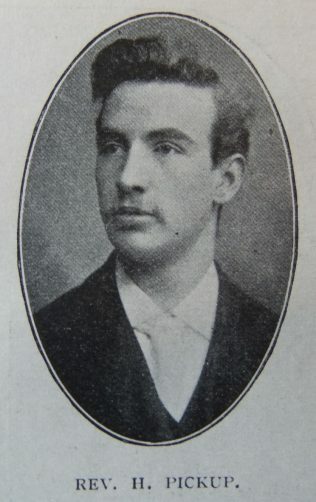 E. Dalton did much to call out the reserves and to consolidate the work. Under the leadership of the Revs. W.M. Kelley and H. Pickup the Circuit is going from strength to strength and is maintaining its best traditions. The Christian Endeavour movement is strong in our midst. The societies are in healthy and prosperous condition. Indeed all that touches the life and welfare of the young is sure of a hearty reception in Leeds Sixth. The Band of Hope is vigorously worked. One of the outstanding features of the station is its missionary spirit. This also is one of the secrets of its success. Last year the Circuit raised over £87 for the Home and Foreign Missions. 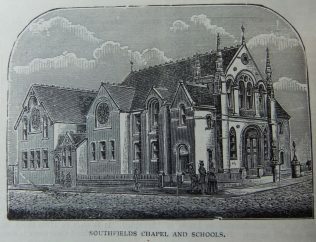 Southfield, the head of the Circuit, was erected in the year 1875 at a cost of £5,500. The men who were responsible for the scheme were men of faith and men of vision. After thirty years the Southfield premises are up-to-date and suitable for modern methods of work. The growth at Southfield has been slow but gradual. There has been nothing adventurous in the general policy. The officials have been level-headed, cautious but persistent. Twelve months ago we had the joy of paying off the last instalment of the debt. Towards this consummation no one has contributed more than Mr. W. Lord, who for a long number of years was the trust treasurer, and who made it his life’s work to see the church and school free from debt. We are thankful Mr. Lord has been spared to see the desires of his heart, and was able to take part in the general rejoicing. 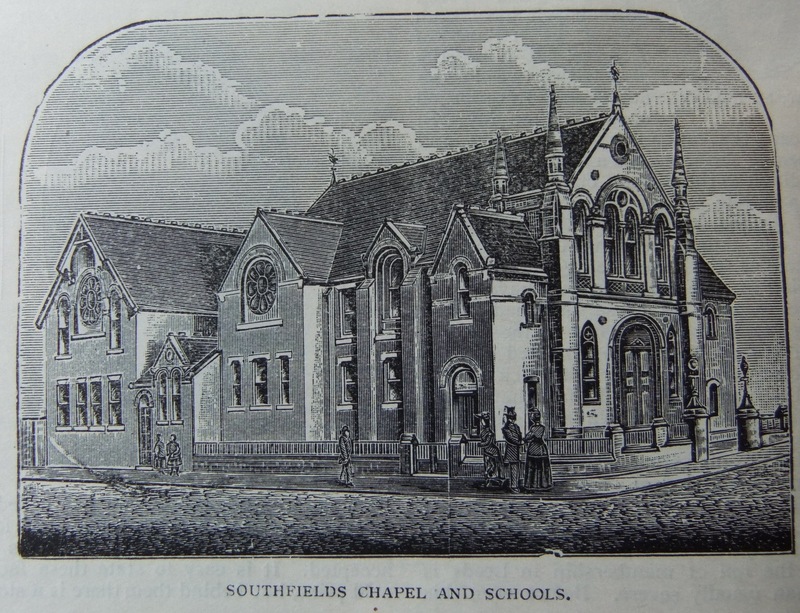 The membership at Southfield is one hundred and sixty, with four hundred and forty-five scholars. Silver Royd Hill has been called “the most aggressive society in Leeds.” It has done much to justify the description. Four years ago, finding themselves crowded out in the old place and the work suffering, they rose up and built the new chapel at a cost of over £4,000. 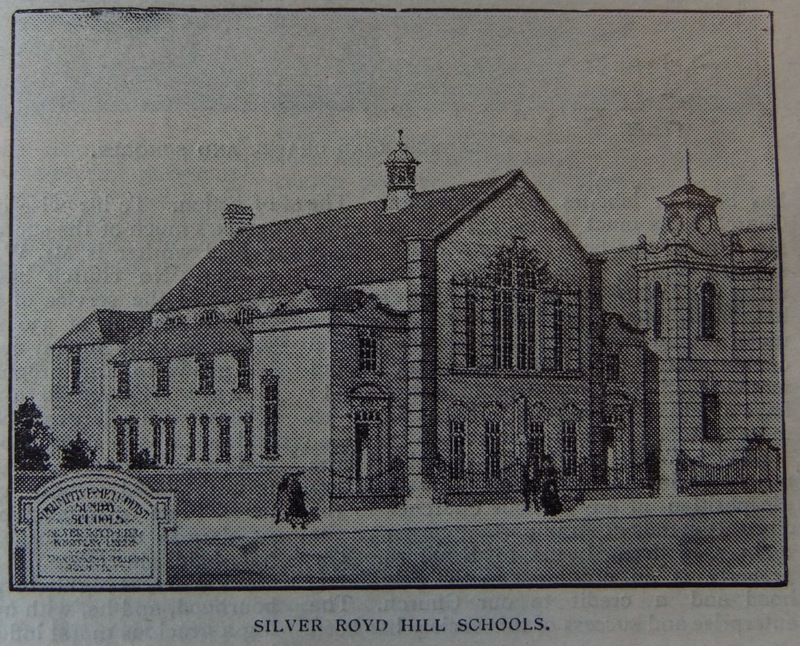 During the past winter they have opened a suite of new schools which have involved a further outlay of £3,000. There is a large congregation, with a membership of 170, and a school of 400 scholars. The congregation is composed exclusively of the working class, but the spirit of devotion and sacrifice that has characterized them has enabled them to achieve great things. Where all have done well it is almost impossible to make any selection, but Mr. W.W. Turner has been in labours more abundant. The Church owes much to his zeal and his gifts. 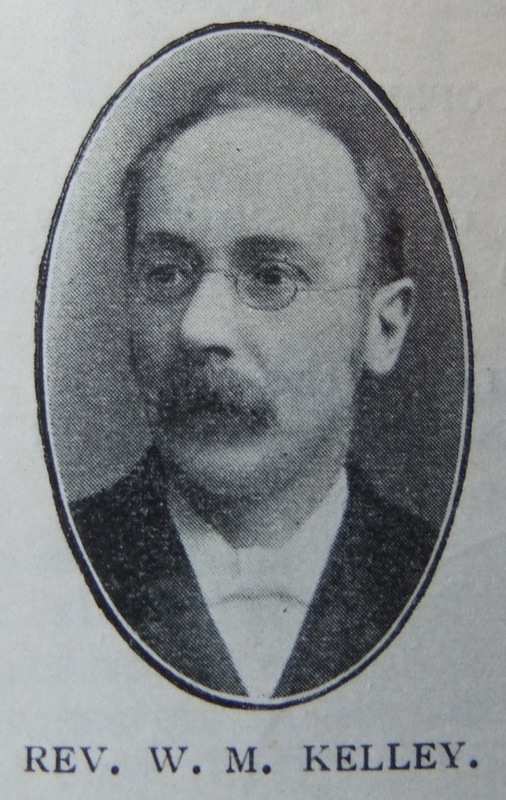 Mr. Sowray has been for many years society steward and a valued worker. The choir, under the leadership of Mr. A. Hainsworth, has contributed in no small degree to the material and spiritual progress. To have a choir that will sing, with the same care and fervour, a Sankey hymn or an oratorio, is to have a valuable possession. Leeds Sixth has more than one choir of which this is true. Branch Road church and school has the most prominent and possibly the best strategic position of any of our churches in the city. It stands at an important corner on the main road from Leeds to Bradford. The property is an ornament to the neighbourhood and a credit to our Church. The enterprise and success of this society has been the wonder of all who have known it. For a church that has never numbered 100 members to face a building scheme that involved an expenditure of £6,500 is surely heroic. For them to negotiate it so successfully that the church and schools have been opened with a debt that is not a burden is surely exceptional. To this happy result no one has contributed more largely than Mr. J. Sunderland. The building of this church has been the dream of his life: but unlike many dreamers Mr. Sunderland is also a man of action. To his wise council and diligent labours much of the success is due. Another valued worker is Mr. W. Briggs, our choirmaster. No church has a more devoted leader of the service of praise. There is a Sunday school of 330 scholars at Branch Road, and the Sunday evening congregation has grown to large proportions. 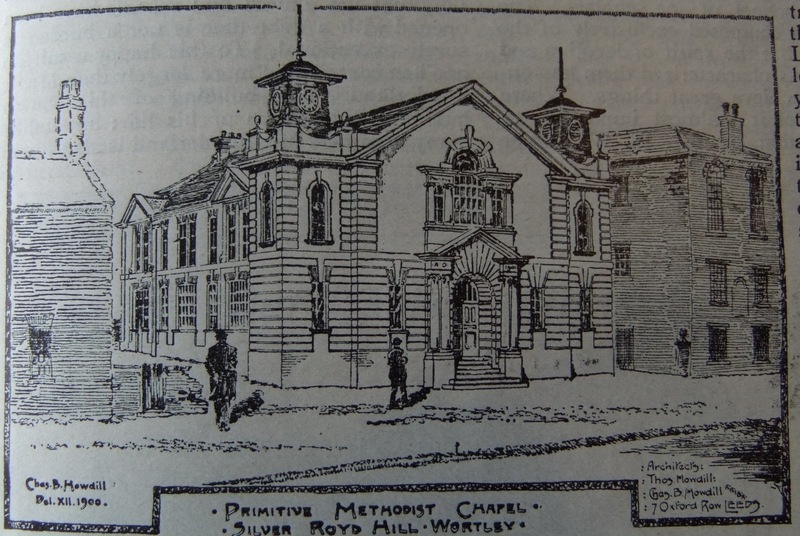 Lower Wortley is a healthy vigorous society, with a large proportion of young men and maidens in its membership. 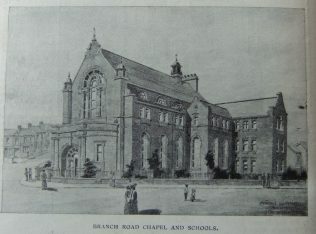 The chapel and schools are modern and convenient. The future should reveal great developments here. 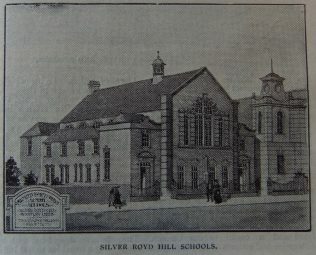 The membership is 60, with 180 scholars in the school. 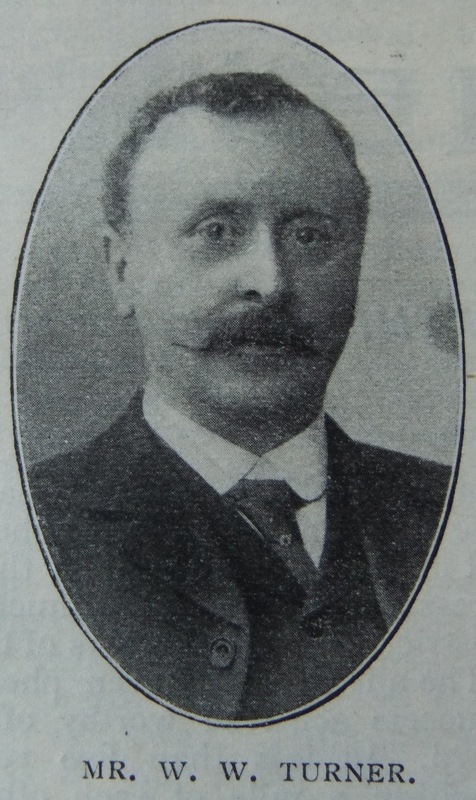 Mr. R Booth, who has held the office of society steward for many years, is highly respected in the neighbourhood, and he, with many others, is exerting a gracious moral influence. Farnley has a membership of over 50 and a Sabbath school of more than 120 scholars. Here also we have a band of young people who work harmoniously with the older officials. Mr. W. Wood and Mr. C. Roberts are two of the veterans who have served the church faithfully for many years. We are thankful their lives have been spared so long. The chapel is well situated in the main street of the village and all the conditions point to growth and success. Few Circuits are better staffed with officials than Leeds Sixth. This is one of the secrets of its success. The spirit of unity and of loyalty is strong through the station. The brethren may strive for their own society when the quarterly meeting has important decisions to make, but they are united in their efforts to secure the prosperity of the station as a whole. During recent years much thought and energy has had to be given to the material side of our work, but there is an earnest desire that our strength should now be devoted to the purely spiritual enterprises. There is a growing anxiety to see the Kingdom come with power. Our eyes are up unto the hills; from whence cometh our help?